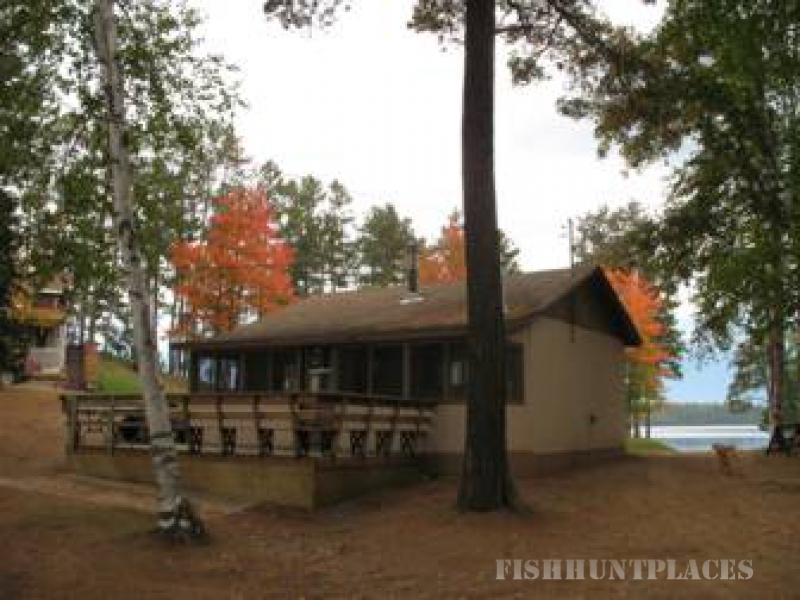 From the serenity of the lake's tranquil waters and the splendor of the woodland foliage, to the abundance of fish and wildlife, Amberlite Family Fishing Resort is a haven for nature lovers, outdoor enthusiasts and all who love to fish! 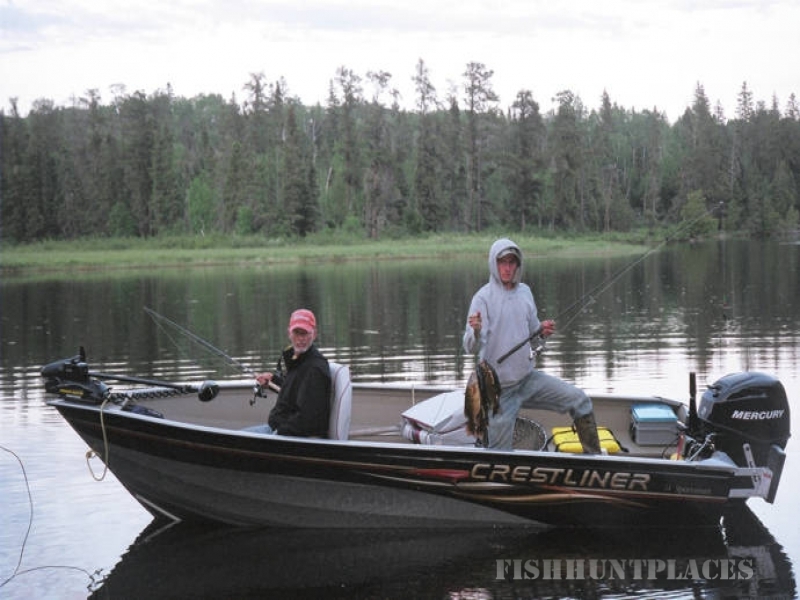 We have boat rentals but, if enjoying the comforts of fishing from your own boat is your desire, bring it with you. 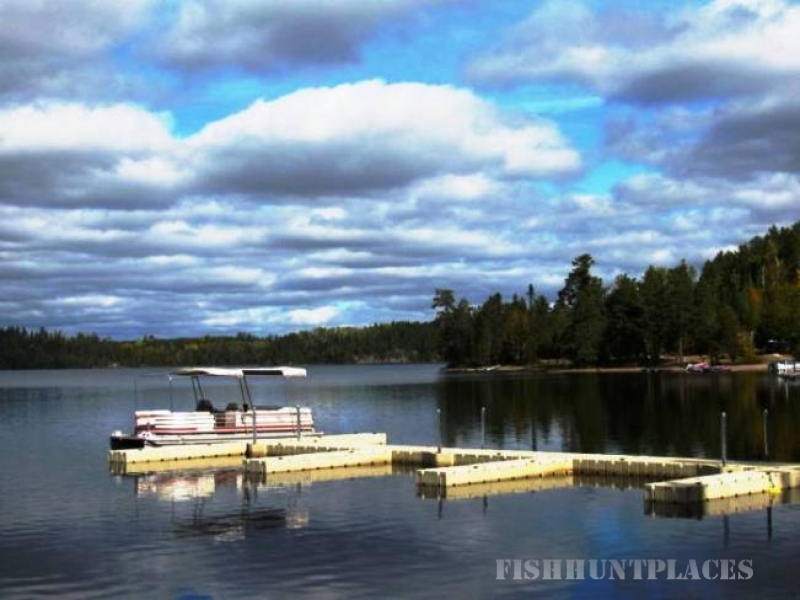 We are only about a two hour drive from the Ontario & Minnesota Border at Pigeon River, an eight hour drive from the Ontario & Manitoba border. 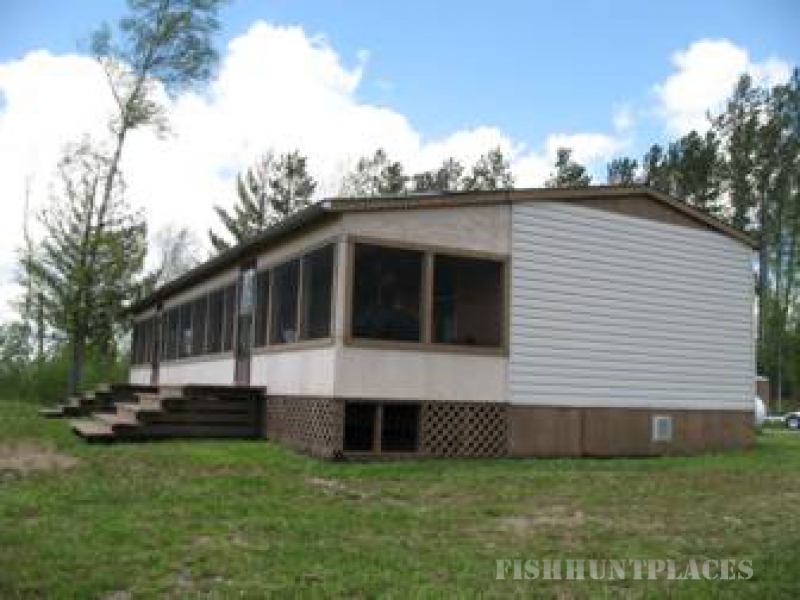 Amberlite Resort wilderness vacations can provide you the same privacy and seclusion as a fly-in without the additional cost of a fly-in fishing vacation and you get to bring your own favorite fishing boat if desired! 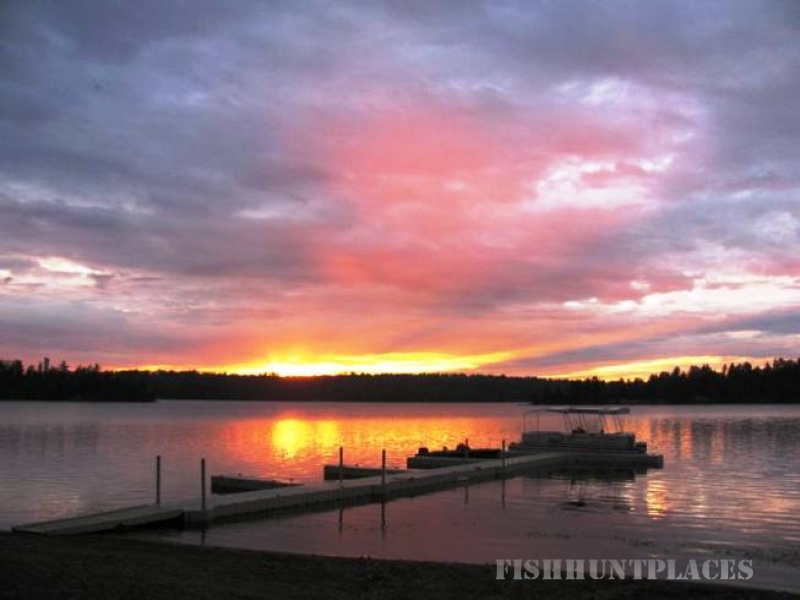 Amberlite is nestled among a natural beach shoreline which provides for spectacular sunsets on beautiful Lake Weikwabinonaw. 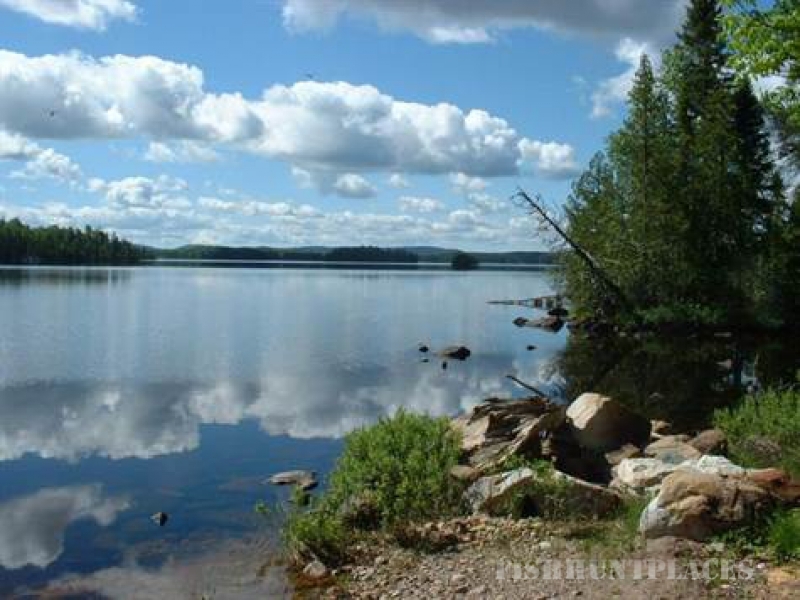 The lake encompasses a forty-five mile perimeter and covers an area of over thirty three hundred acres. 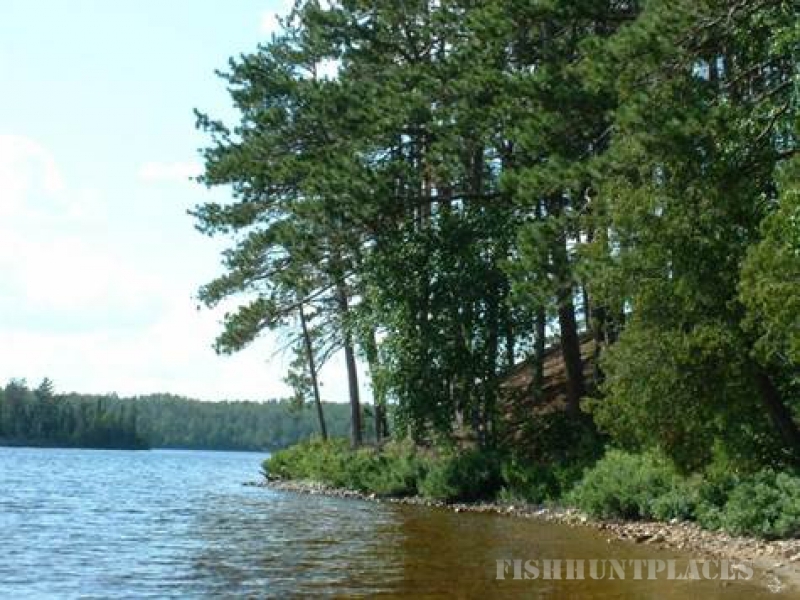 Fifty plus islands, as well as sunken islands, reefs, and wide shoals, provide for great fishing for large Small Mouth Bass, prized Walleye, and monster Northern Pike. 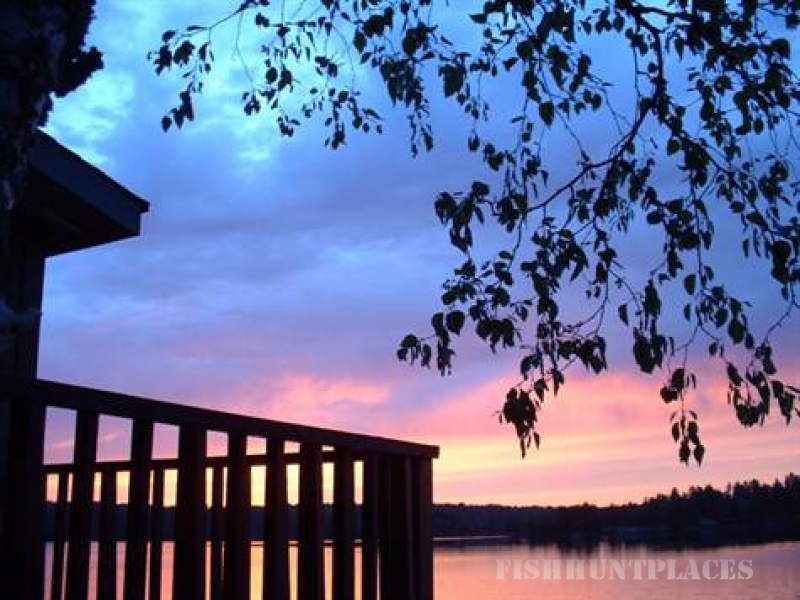 Amberlite's easy access to nearby surrounding fishing lakes provide you with a exceptional opportunity for a full fishing adventure vacation. 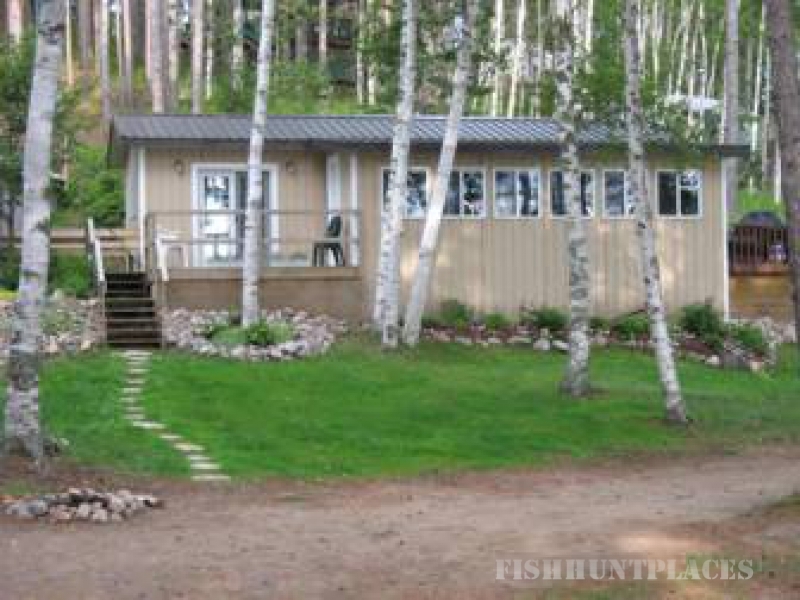 Amberlite Family Fishing Resort is an extraordinary place. 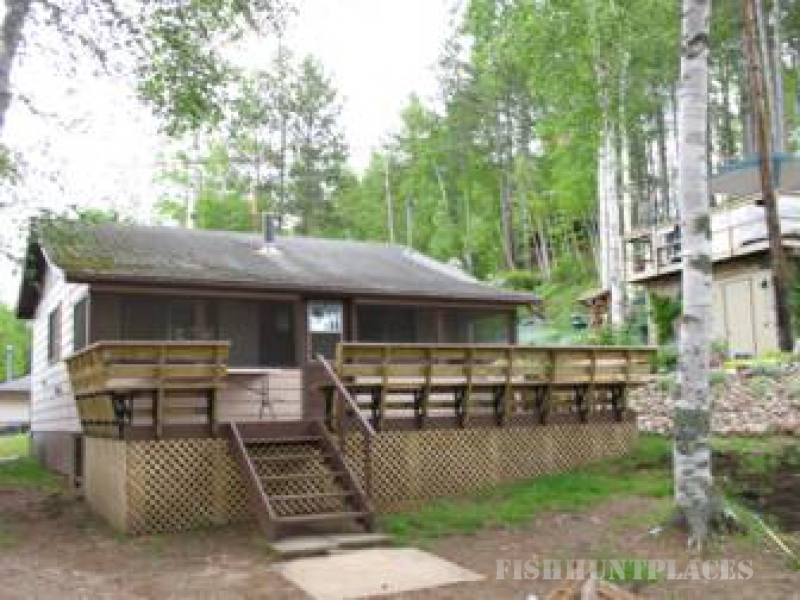 Our resort is located in Northwestern Ontario, Canada, and is built in absolute harmony with the beach front setting and the forest surroundings and combined with the Canadian Shield's rocky shoreline, it is a place where rugged natural beauty merges with the luxury of recreational lake front vacationing to form a captivating combination. 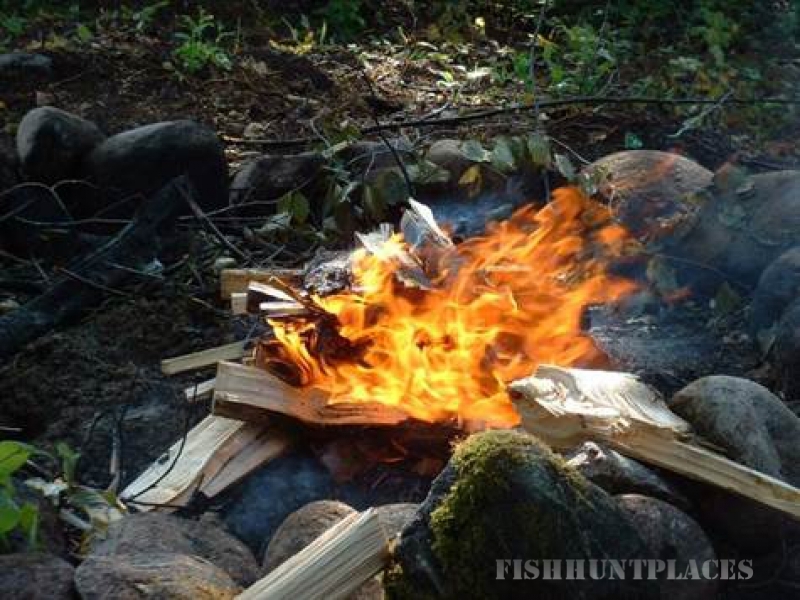 It is a place to be explored and discovered and experienced!